Are you interested in our food systems and their relationship with environmental destruction or protection? Do you want to explore how to decrease the environmental footprint of individuals and organisations? 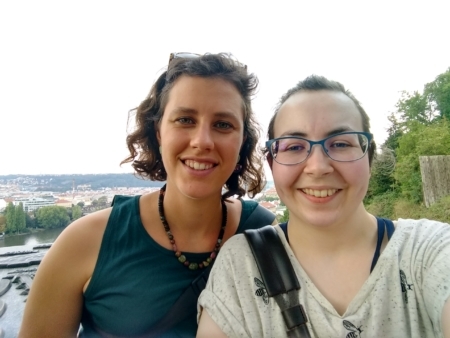 Do you want to exchange and create good practices, materials and activities in an inspiring international context? Sounds appealing? 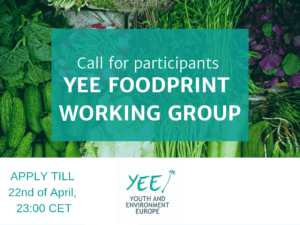 Join our YEE working group on youth and sustainable food practices! We will inform all applicants about the results of the selection, the agenda and date for the first call at the beginning of May.